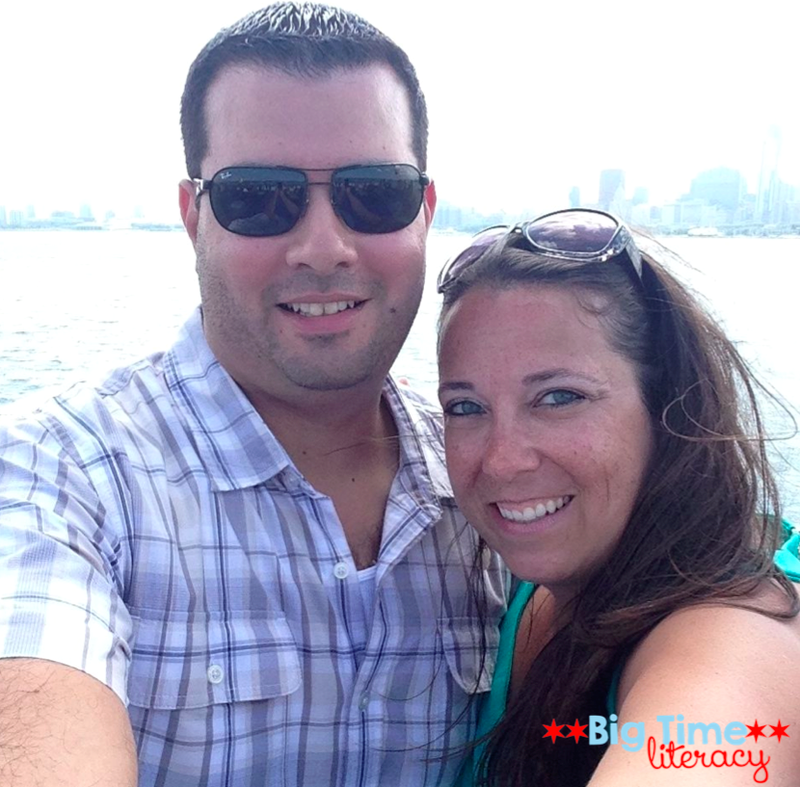 BigTime Literacy: and we're off! 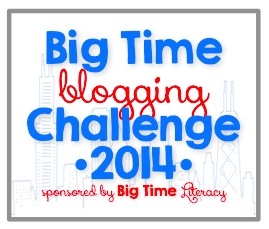 Good morning and welcome to the BigTime Blogging Challenge! I've received lots of positive feedback so far on the challenge and am excited to have some bloggers - new and experienced - participating with me! Leave some love for your fellow bloggers! I know I wrote one post about my trip to Europe and now I am feeling super overwhelmed as I try and think about where to go next with it. And, I just had an awesome weekend celebrating the boyfriend's birthday, so I want to share with you some pics from the charity cruise we attended on Sunday! A friend of a friend is on the board for the Gift from the Heart Foundation, so they planned this awesome event for us to attend. 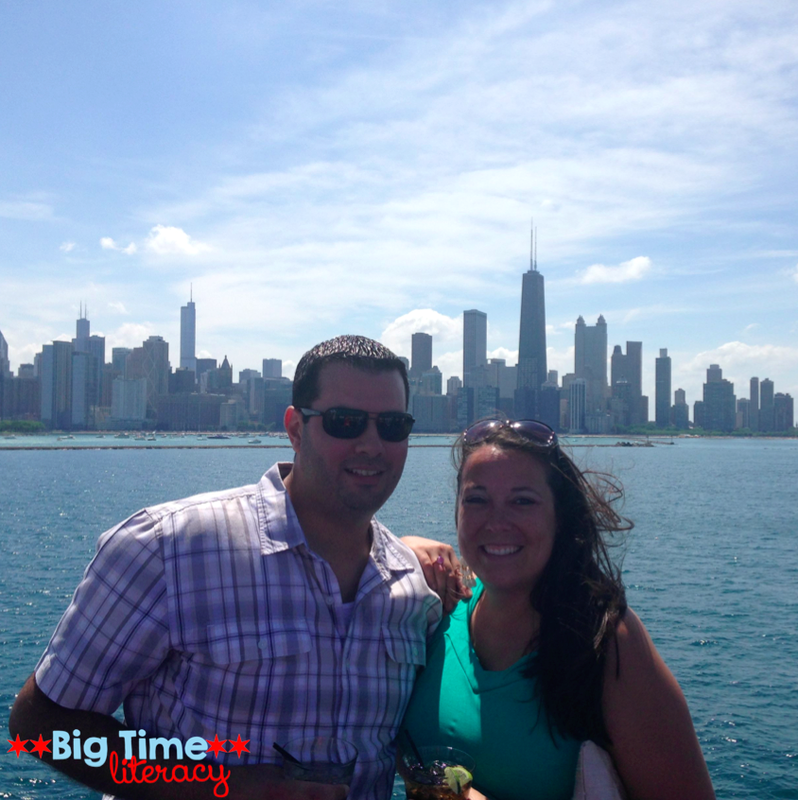 Tickets included the ride on the Mystic Blue Yacht out of Navy Pier, plus dinner and drinks. We had a beautiful day on the lake, too! 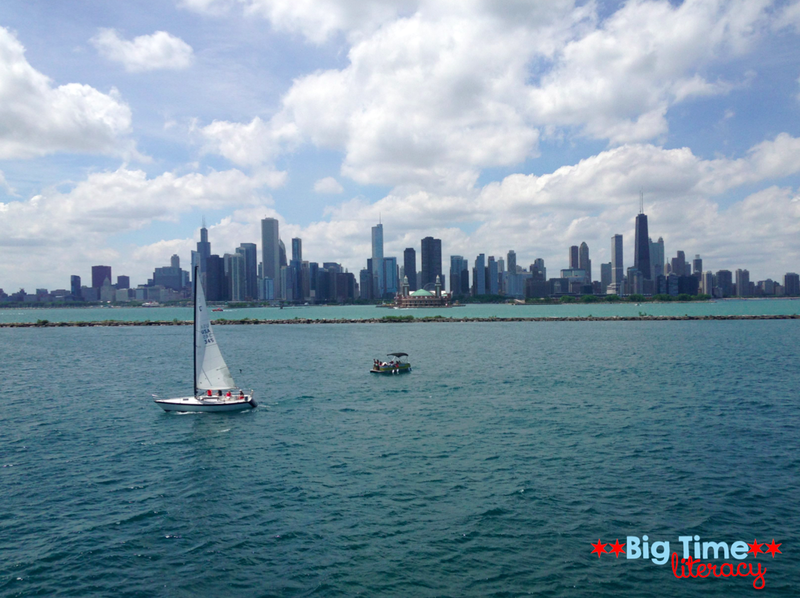 I've lived in Chicago for five years now and the skyline *still* takes my breath away...I look at it and think, "omg. I live here." It's awesome, and so cool to see from the lake! I went on the cruise with my boyfriend, Hektor. His birthday was the 25th, so we've been celebrating for a few days now, and it was a great way to end the weekend! Hope you all had a fab weekend and your new week is off to a great start! Now, here's where the fun begins: Link your post with me here at Big Time Literacy. Just click the link below and it's super easy! Then don't forget the rule of three - leave a comment for the two blogs ahead of you and the one after you. You might have to come back later on today or tomorrow, because we all know how much comments mean to us bloggers! Looking forward to reading your posts! Oh the view!! Looks and sounds like a fabulous weekend!! I am a new blogger and I am LOVING this idea! What a great to work on those blogging muscles! I'm excited to join! Beautiful photos! It was so great to meet you yesterday! Did your blog get a new look? I love it! I need a name. I want to get a good design for my blog but haven't liked the 2 designers recommended to me. Thanks. Email me please. Look at my button! PS. Super cute blog and Happy Birthday Boyfriend.